Look for dedicated LGBT centers and support staff at global universities, students and experts say. For her graduate studies, Thai national and transgender student Hua Boonyapisomparn chose Trinity Washington University in the U.S. Unsure how welcoming the campus was to lesbian, gay, bisexual and transgender students, she decided to visit the school to get a better feel for it. Boonyapisomparn asked about the school's LGBT policies and whether transgender students are accepted. An admissions officer told her that "Trinity is a progressive campus," she says. 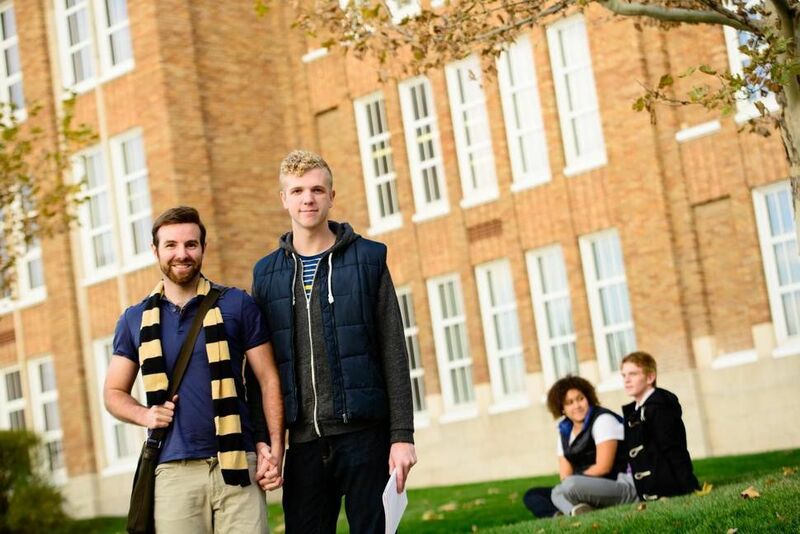 Depending on the university and its location, LGBT international students may experience varying levels of acceptance and support on campus. Knowing what to expect can make the global university experience more enjoyable.